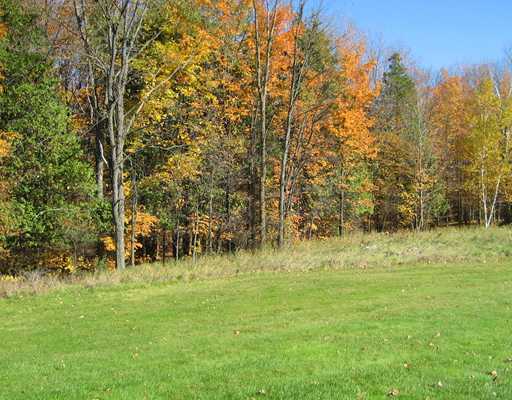 your dreams can come true when you purchase this lot to build the house you've always dreamed of right on the golf course and just minutes from downhil skiing. 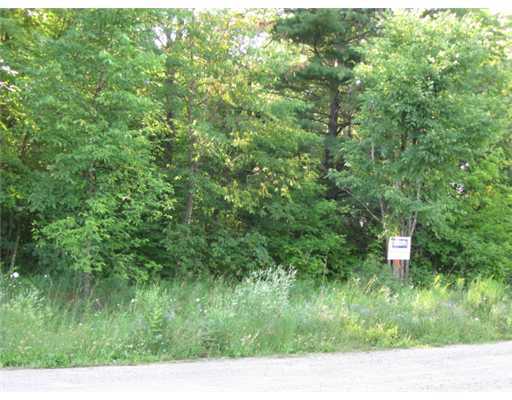 atv trails, walking trails through the surrounding hills, miles of boating on the nearby lakes, fish or enjoy swimming on calabogie lake to which you have deeded access. 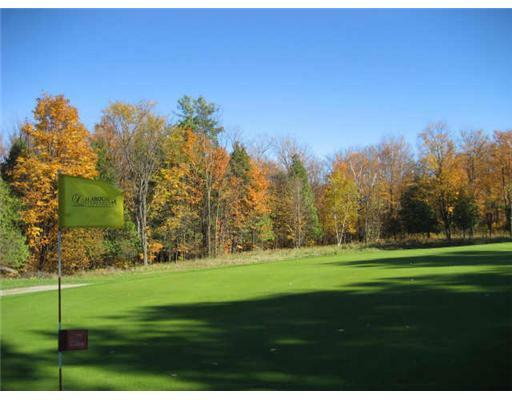 all this to savour in this fast growing four season resort area which is just an hour to the ottawa area.